Hully Gully has doubled in size! 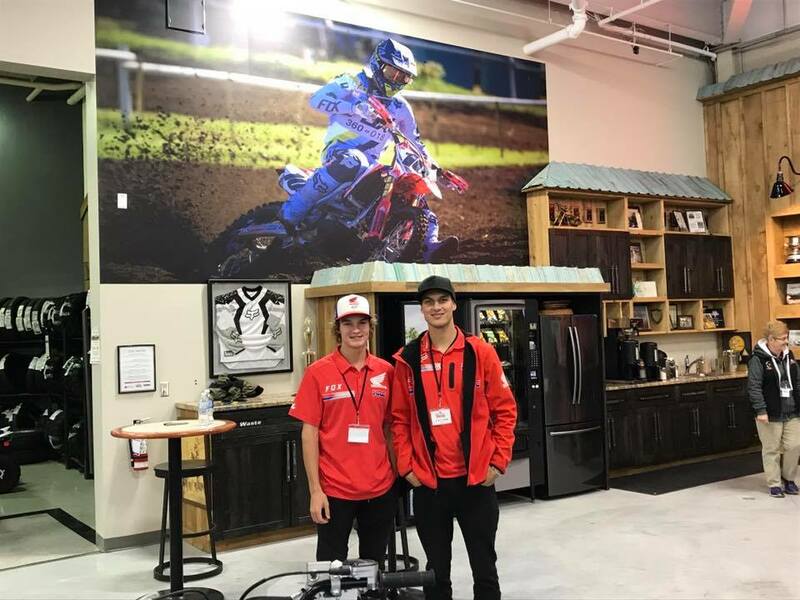 The Ultimate Toy Store opened its new showroom addition last weekend with special guests Italo Labignan, from Canadian Sport Fishing and Colton Facciotti and Austin Watling from Team Honda to mark the occasion. In honour of the special event Hully Gully had storewide deals, as well as door prizes — including a trip for two to Cancun, face painting, a live band, a free BBQ, and more. Hully Gully would like to thank everyone for their loyalty over the years, and announce that they are now a Starcraft dealer!